Holger Hüppeler began his professional career in 1989 at Bayer in Leverkusen. Having trained as a business administrator, he assumed various tasks in the Ion Exchange Resins Business Group and in the Industrial Intermediates business area, among them as a Technical Sales Representative in the UK. On his return to Germany he became product manager in the Active Ingredient Intermediates business unit and then headed several market segments. From 2002 he was head of Strategic Marketing in the then Basic Chemicals business unit. 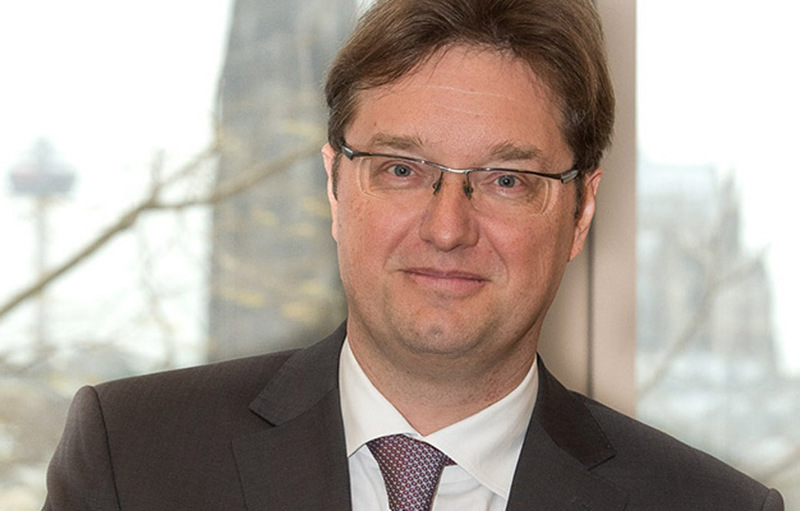 Since March 2008 Hüppeler has been head of the Global Procurement & Logistics group function.